So, you like to drink and play vintage video games, eh? Nowhere to go? Think again. 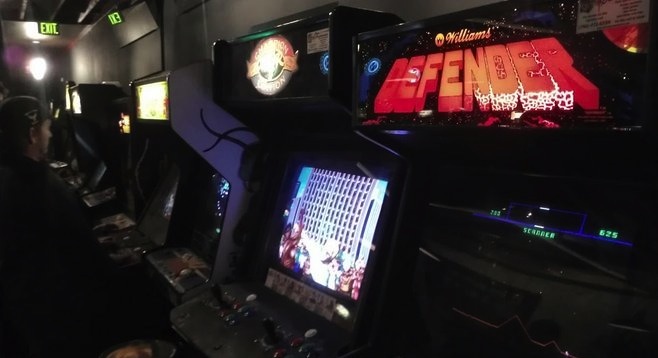 Coin-Op, which is nothing at all like its sister restaurant the Lion's Share, combines a decent tap list, sub-average bar food, cocktails, and rehabilitated arcade games from before Y2K. Drink up and geek out.